It’s that exciting time of the year again that we all look forward to – the iHeartRadio Music Awards! This incredible and stupendous award show brings together all of our fave musicians under one roof and it celebrates the greatest hits from this past year that we loved jamming out to on iHeartRadio stations and the iHeartRadio app. Every year, the iHeartRadio Music Awards never fails to make the award show better than the year before. From amazing nominees, to epic performances and even some unique categories where fans get to vote for their faves, the iHeartRadio Music Awards is certainly one award show that can’t be beat. Well, it’s time to get your voting hands ready as the nominees for the 2019 iHeartRadio Music Awards have recently been announced. From Drake to Ed Sheeran, Ariana Grande, Cardi B, Camila Cabello, Shawn Mendes and more – all of the musicians you are obsessing over are nominated at this remarkable award show. You can help your fave musicians win in several fan-voted categories including Best Fan Army presented by Taco Bell (nominees will be announced at a later date), Cutest Musician’s Pet, Best Lyrics, Best Cover Song, the Social Star Award, Best Solo Breakout, Best Music Video and two new fan-voted categories: Song That Left Us Shook and Favorite Tour Photographer. Fans are able to vote on Twitter by using the appropriate category and nominee hashtags as well as by visiting iHeartRadio.com/awards. Voting closes on March 7th. 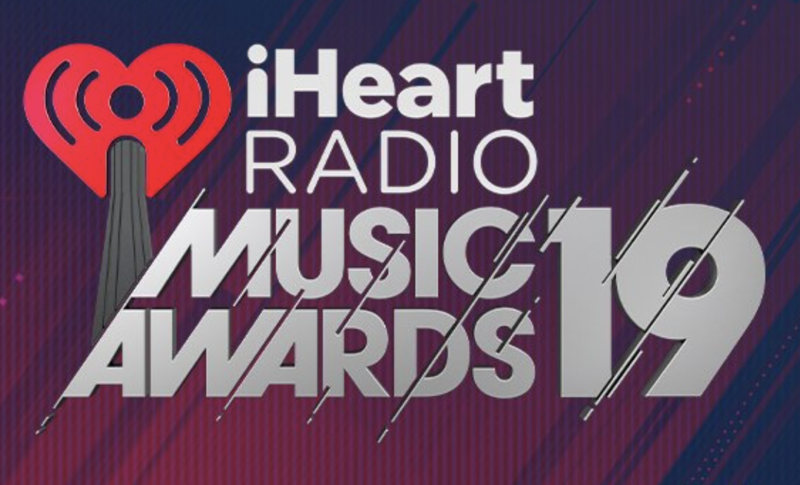 The 2019 iHeartRadio Music Awards is set to air on March 14th live from the Microsoft Theater in Los Angeles, California from 8:00 – 10:00 PM ET / PT on FOX. Check out the full list of nominees for the 2019 iHeartRadio Music Awards below! Comment below and tell me or tweet me at @alexisjoyvipacc, who will YOU be voting for to win at this year’s award show?! Previous VIPAccessEXCLUSIVE: The Foodie Space Is The Most Instagram-Worthy Place For All #Foodies – Take A Look Inside This Awesome Pop-Up Museum Here! Next Article: Chantelle Albers, Brooke Lewis, Jessica Morris, Karen Strassman And More Attended The Premiere Of “The 6th Friend” – See Pictures Here!